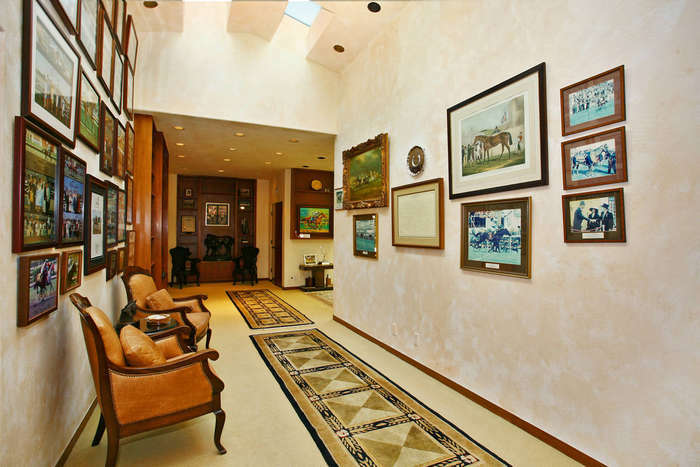 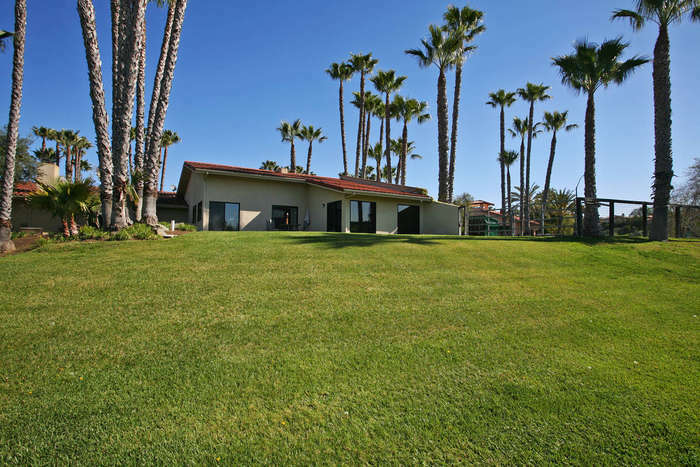 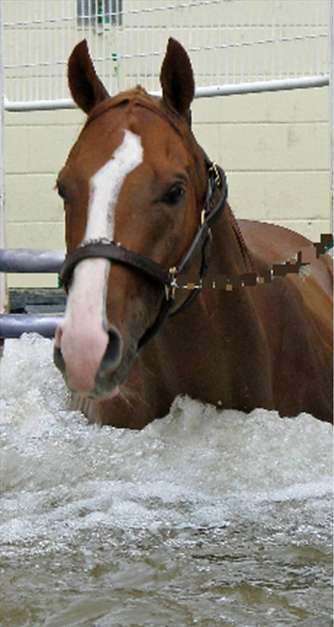 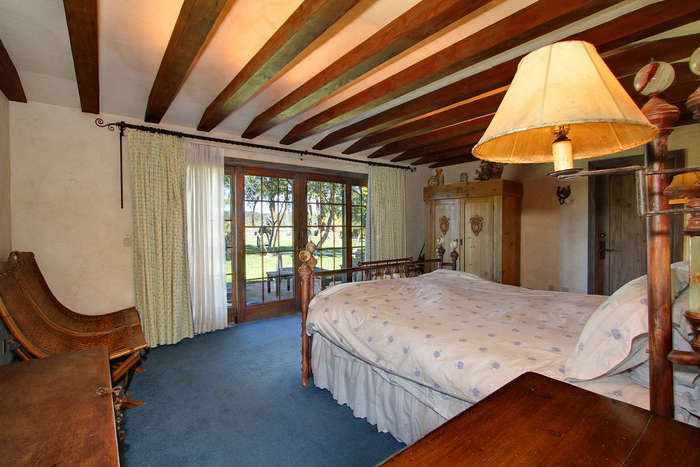 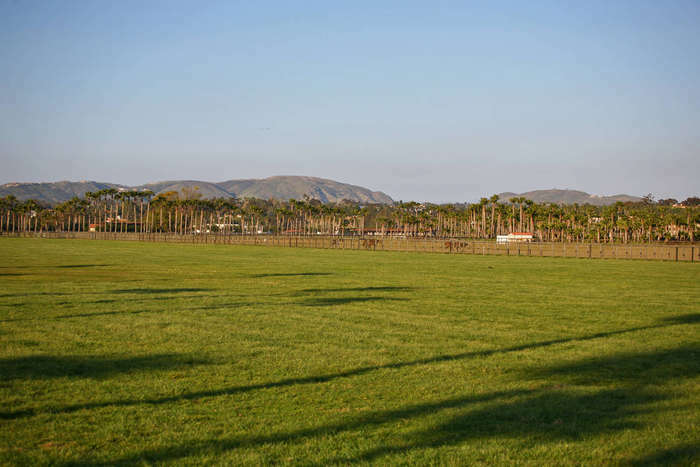 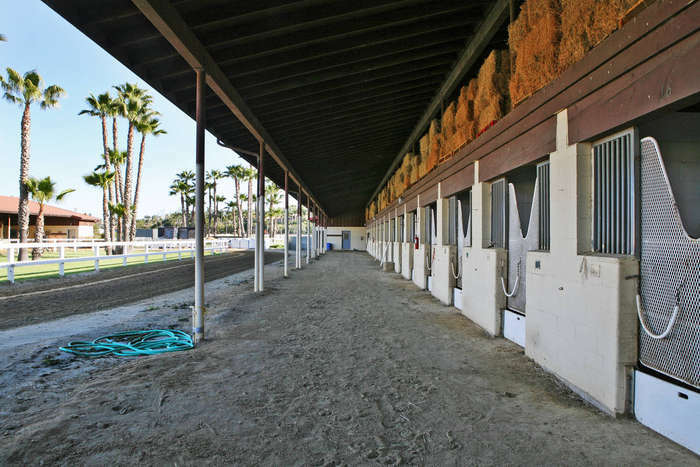 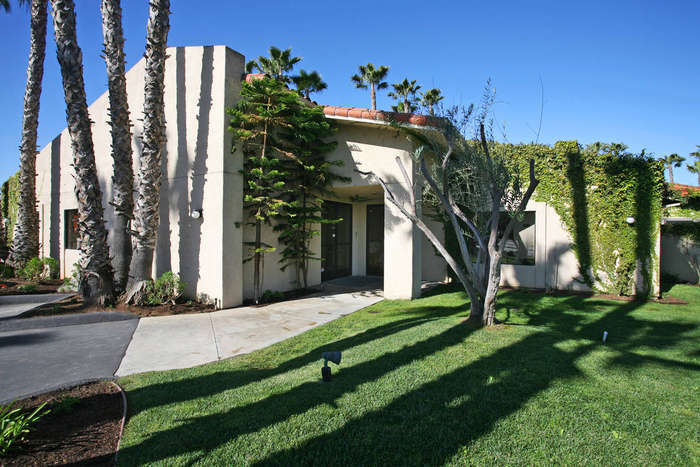 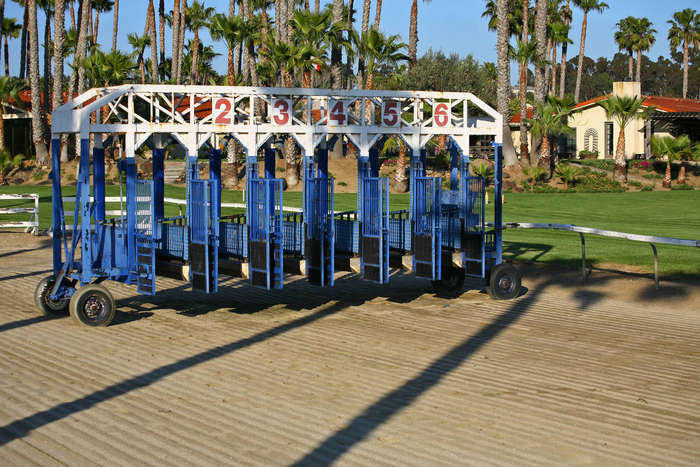 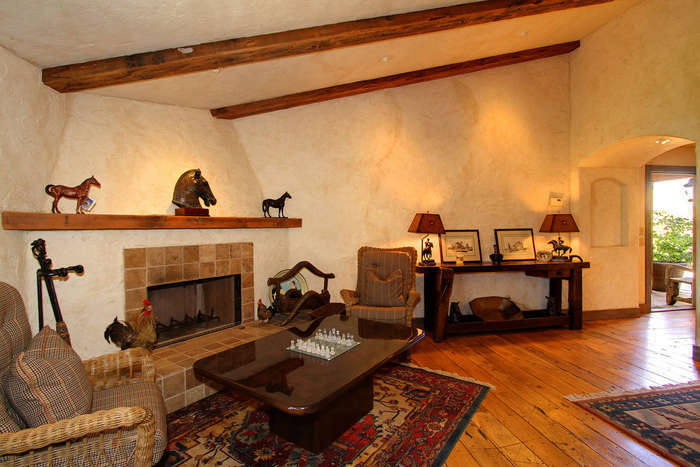 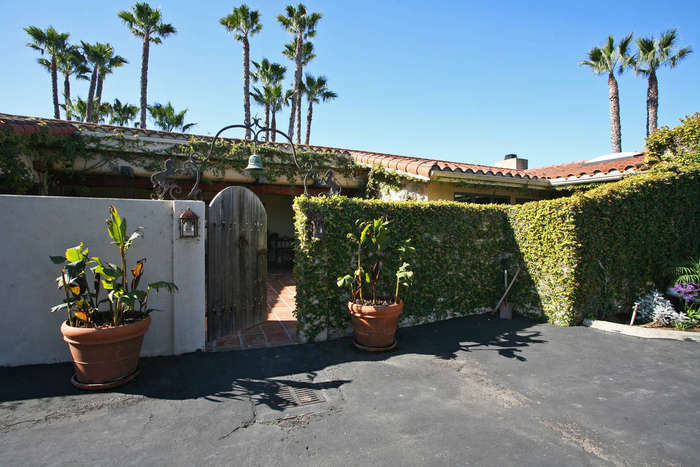 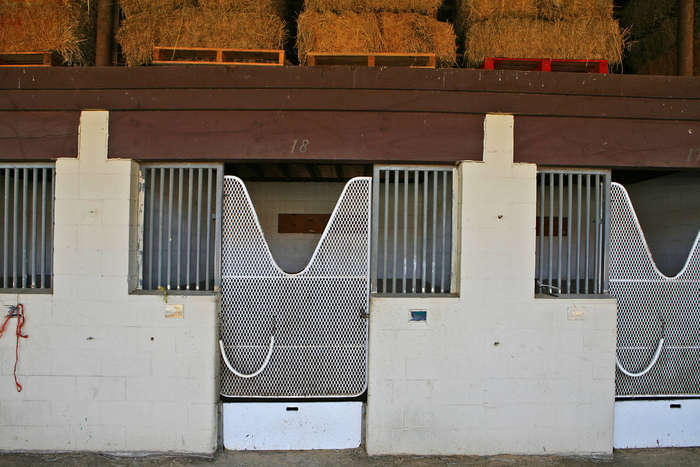 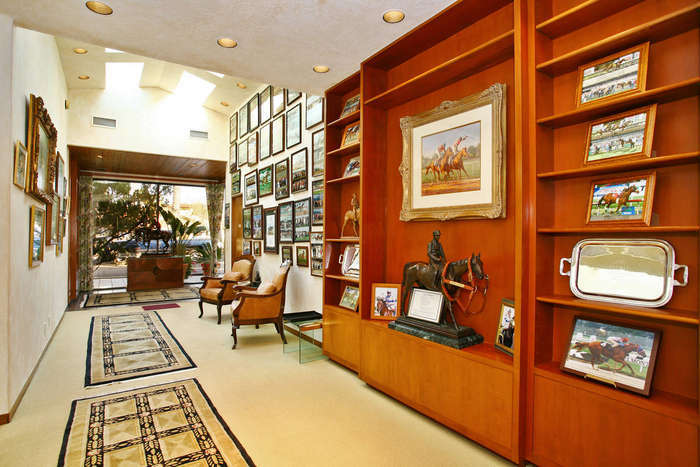 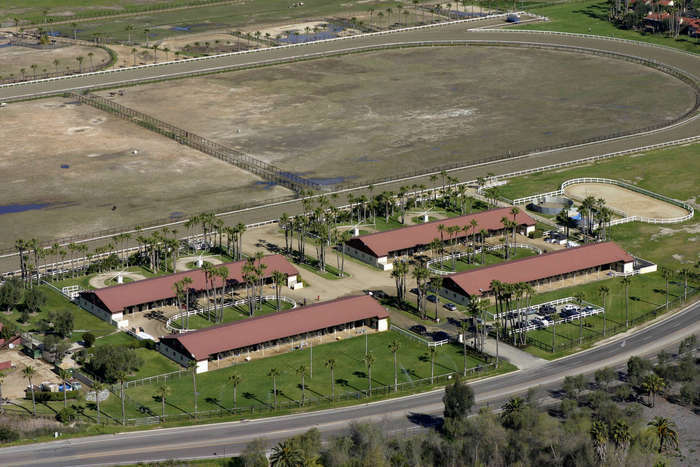 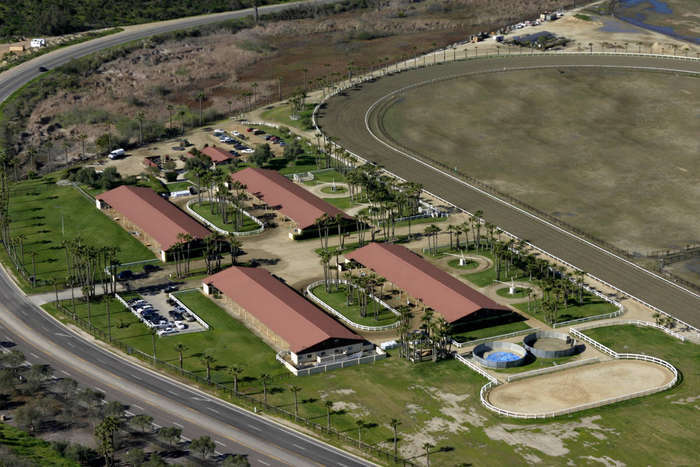 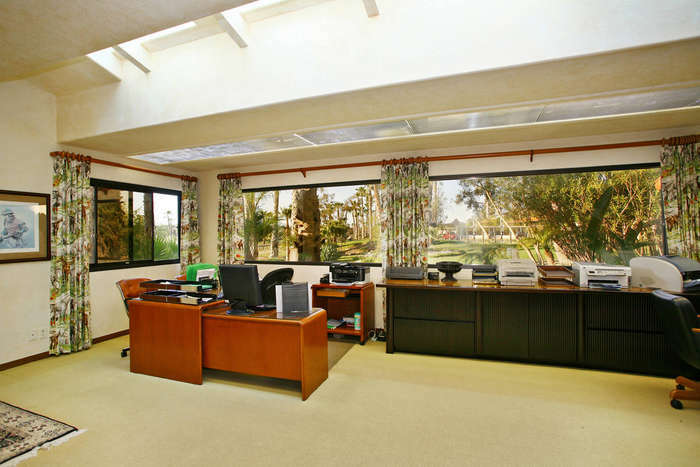 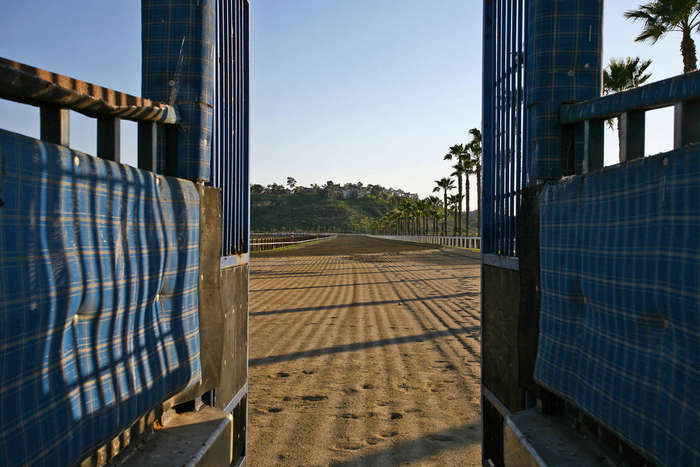 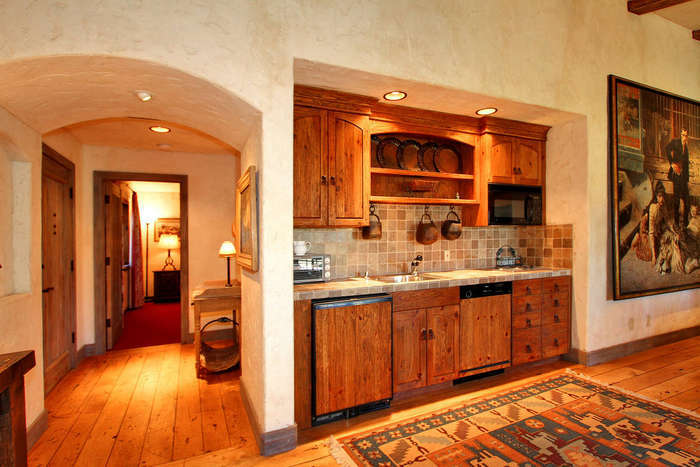 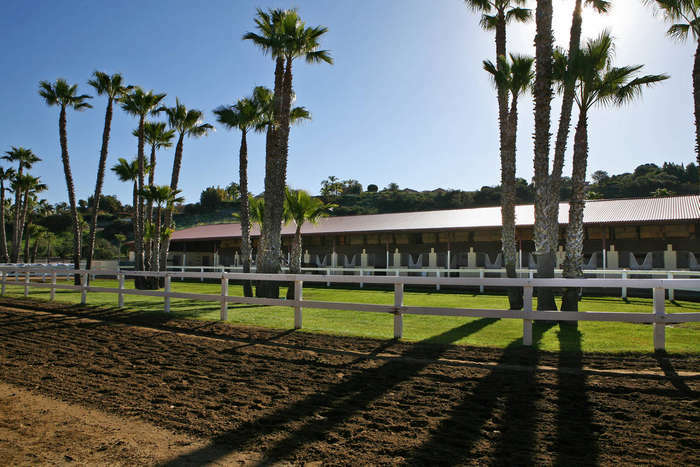 Rancho Paseana was originally developed by Gene Klein and his trainer Wayne Lucas, as a PREMIER Race Horse Facility and is presently owned by the Jenny Craig family who have owned it for over a decade. 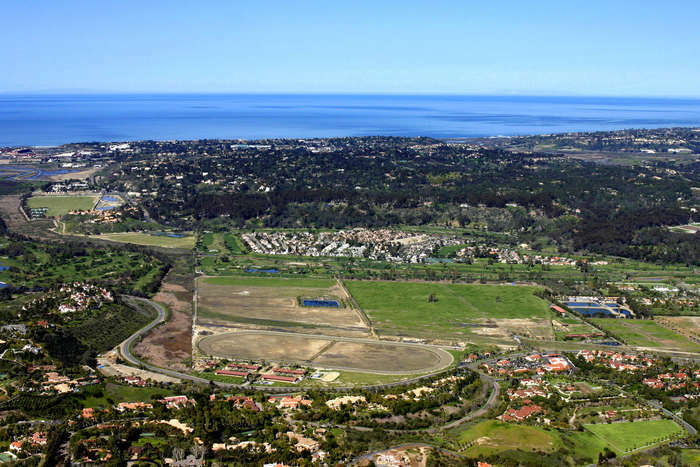 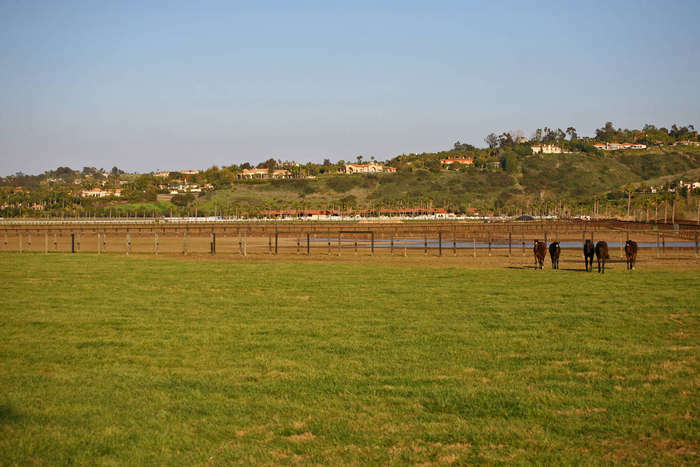 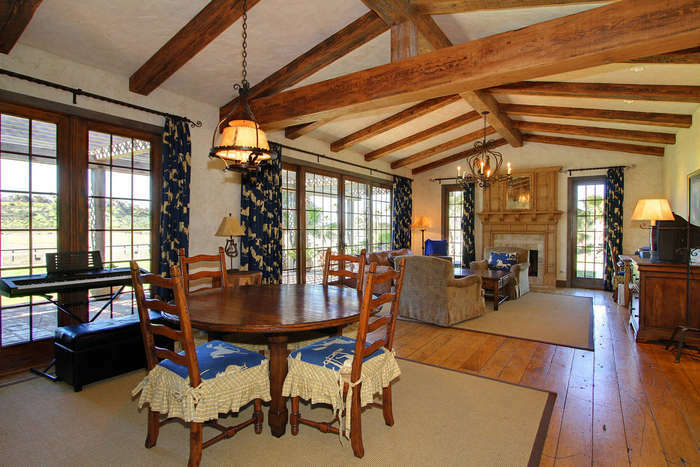 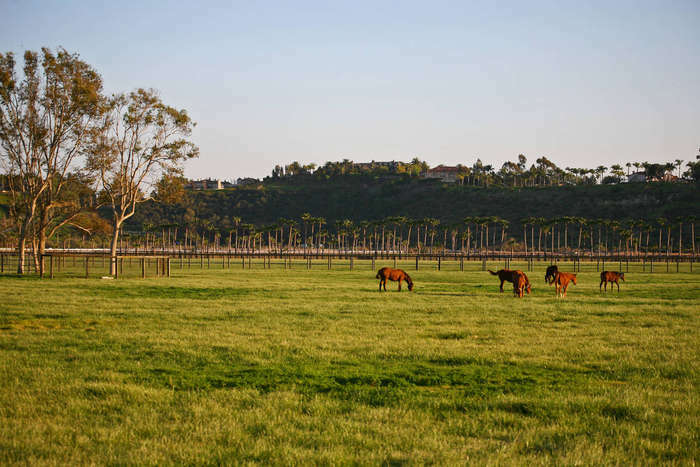 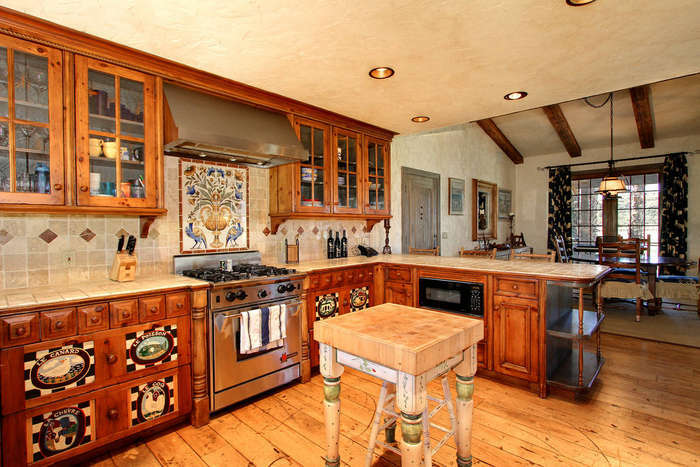 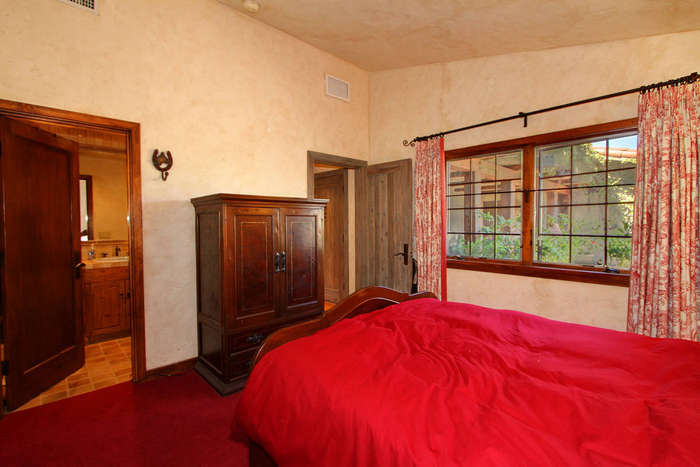 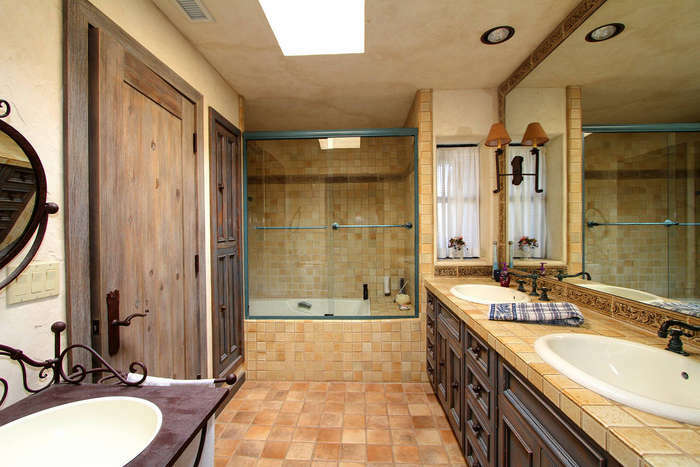 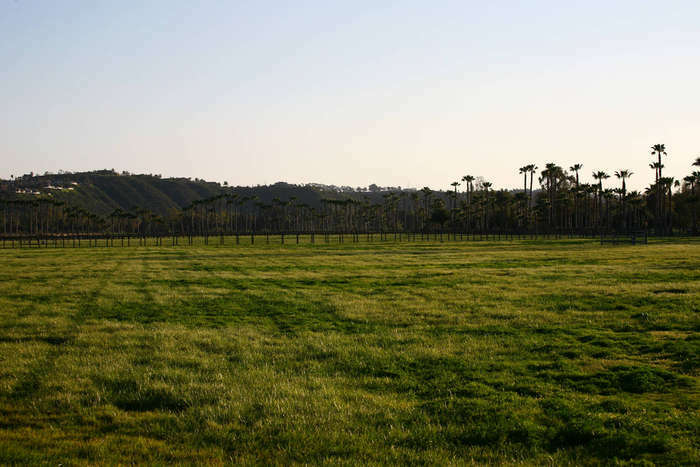 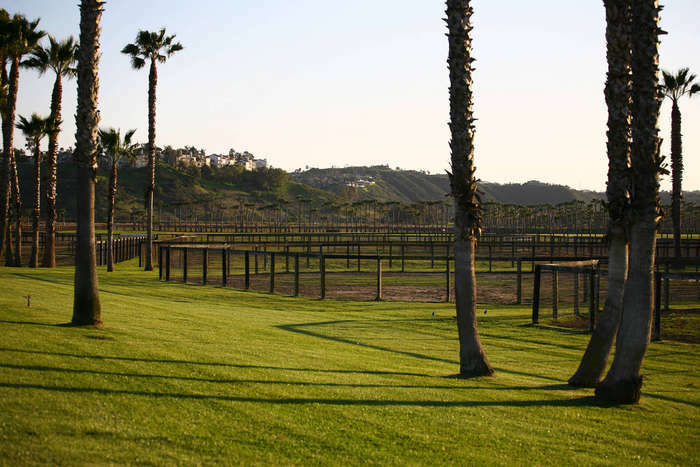 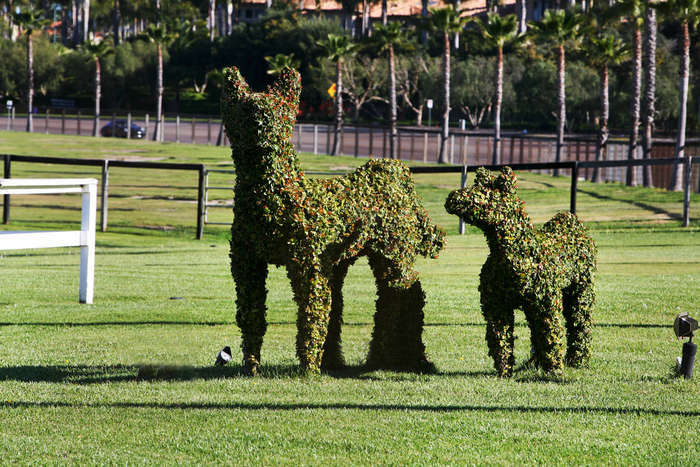 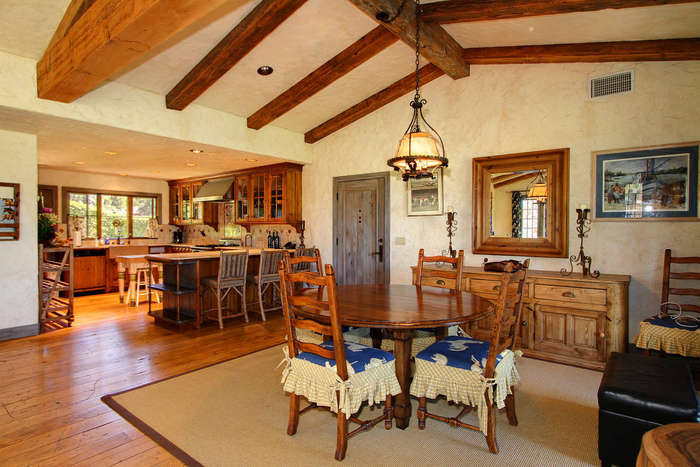 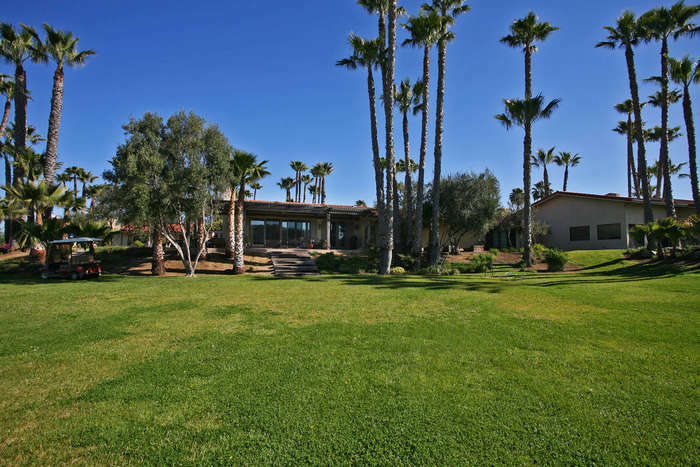 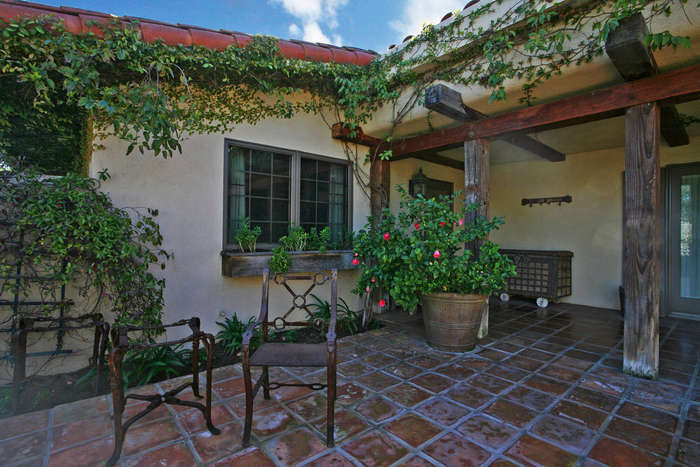 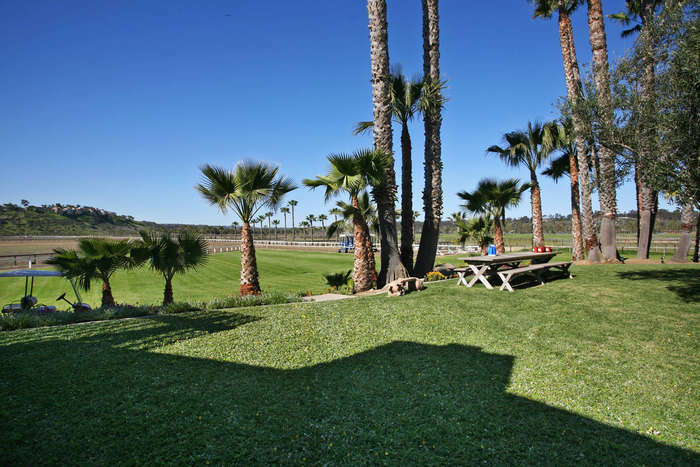 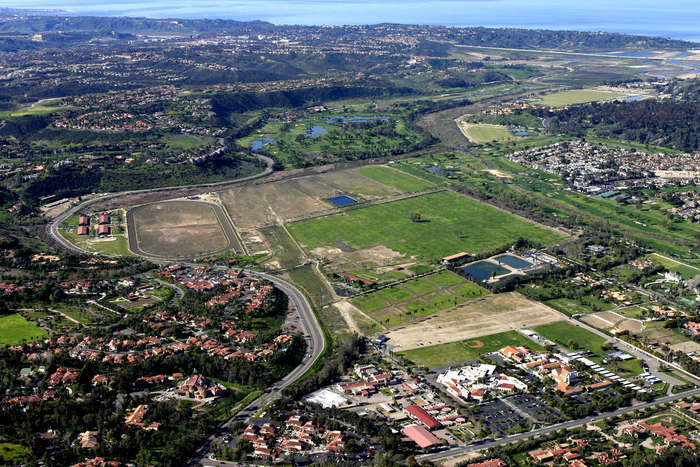 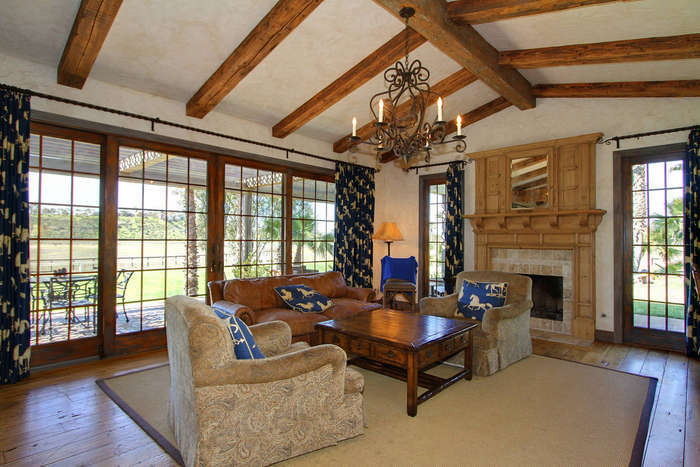 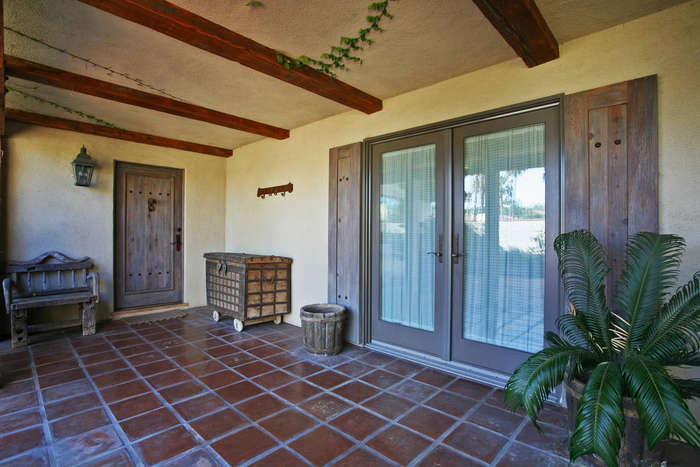 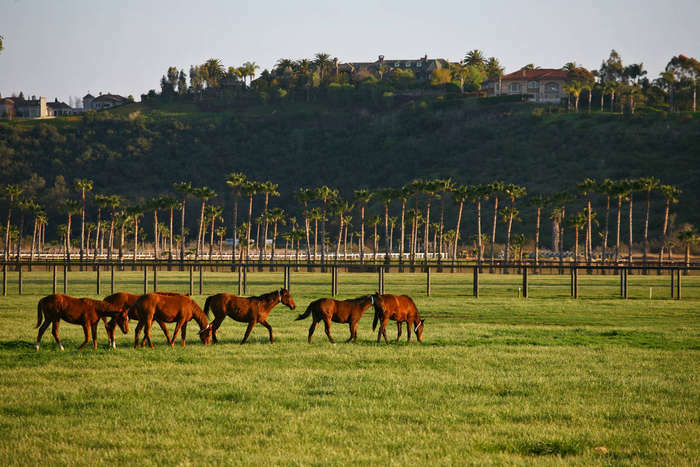 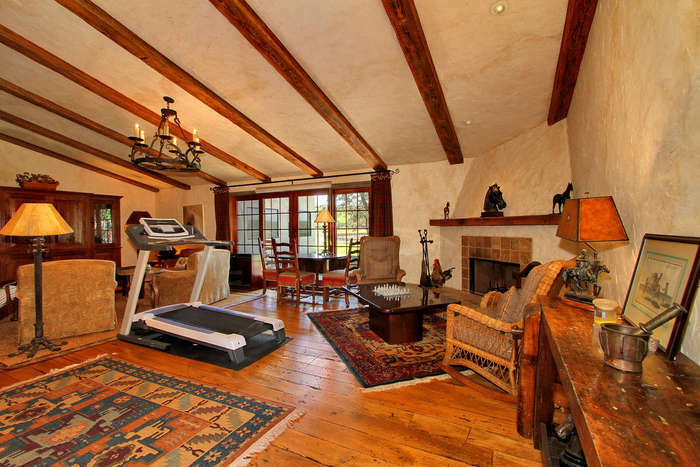 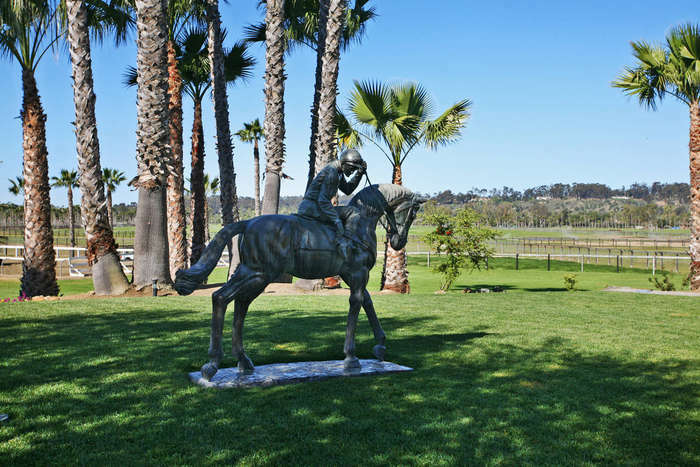 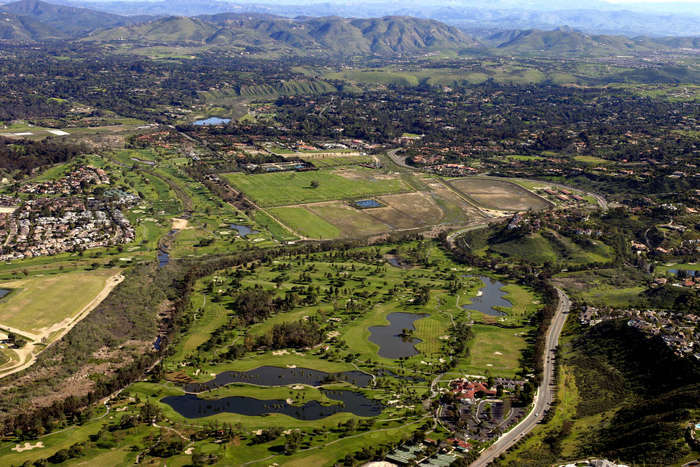 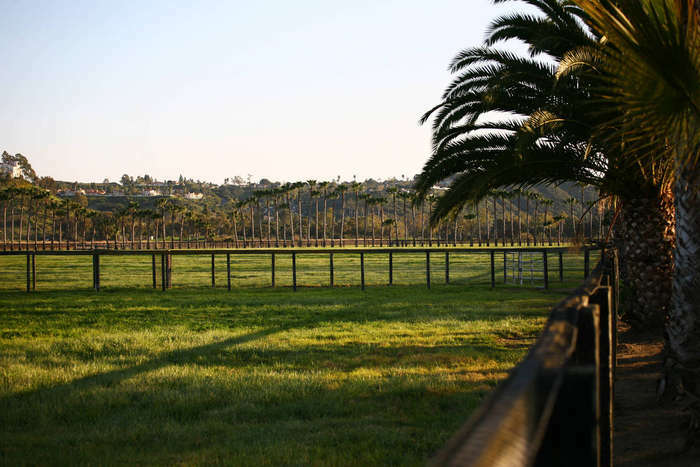 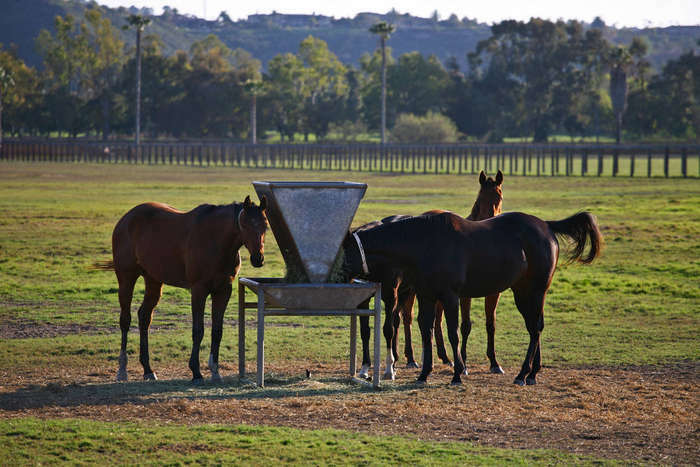 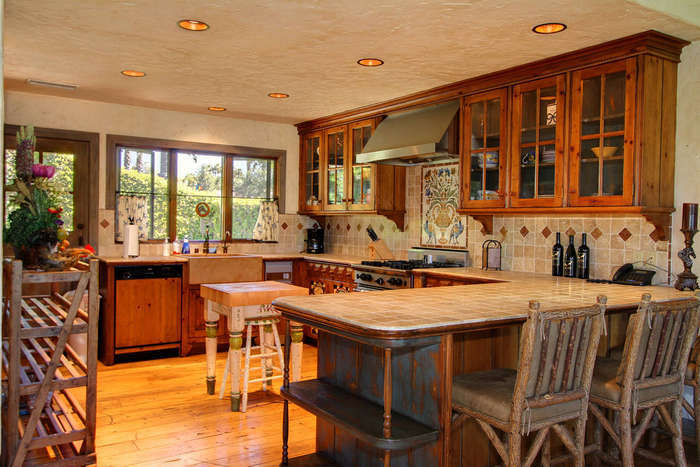 Nestled in one of the largest valleys in Rancho Santa Fe is Rancho Paseana, the largest Thoroughbred Horse Farm in all of San Diego County. 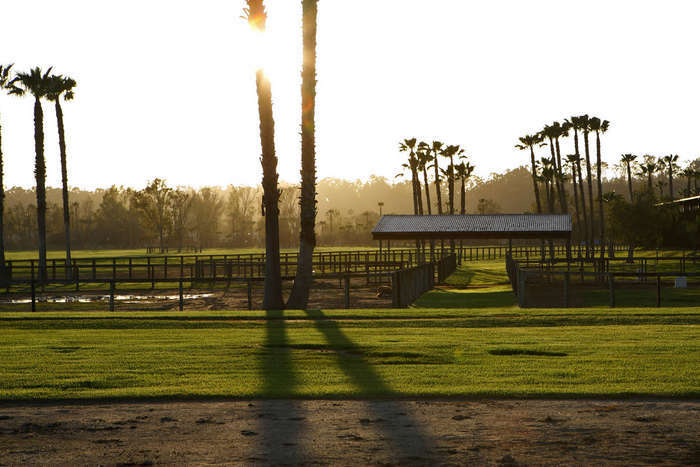 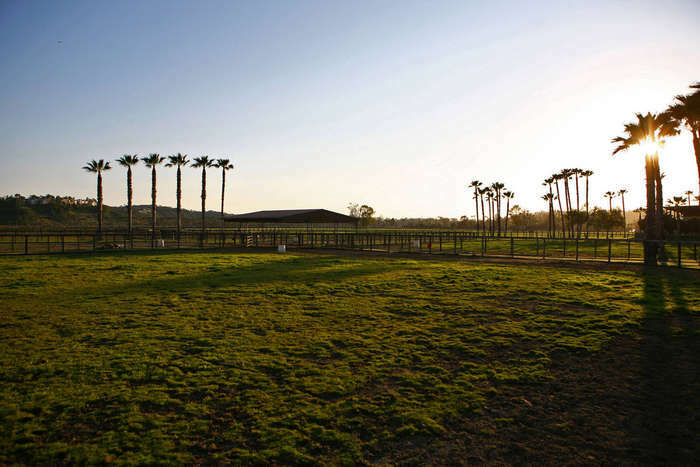 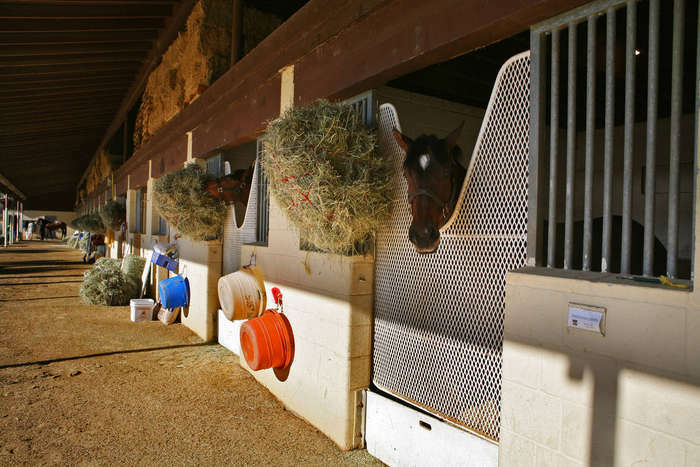 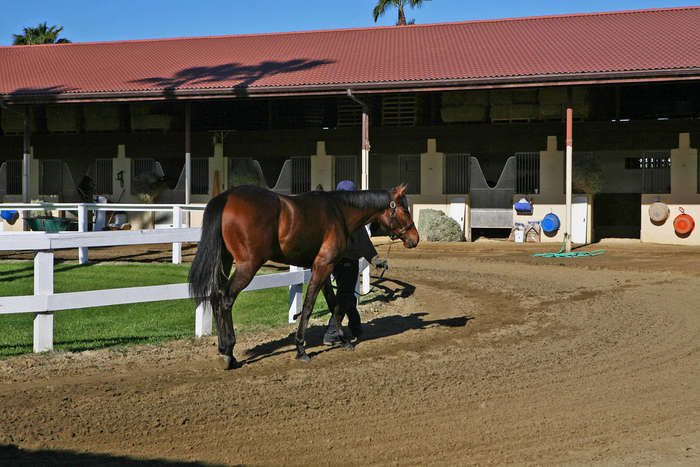 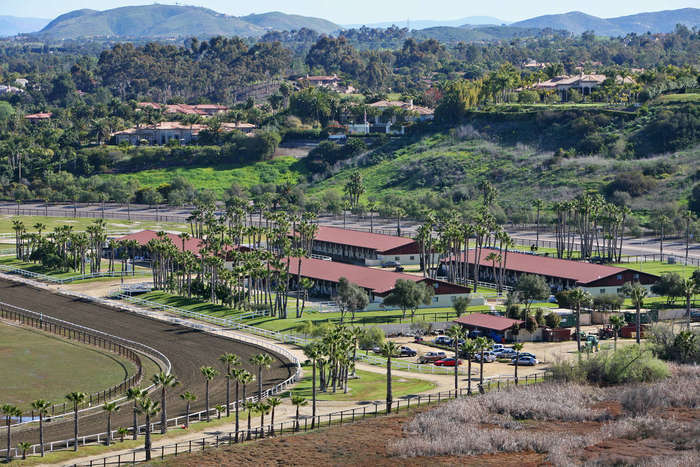 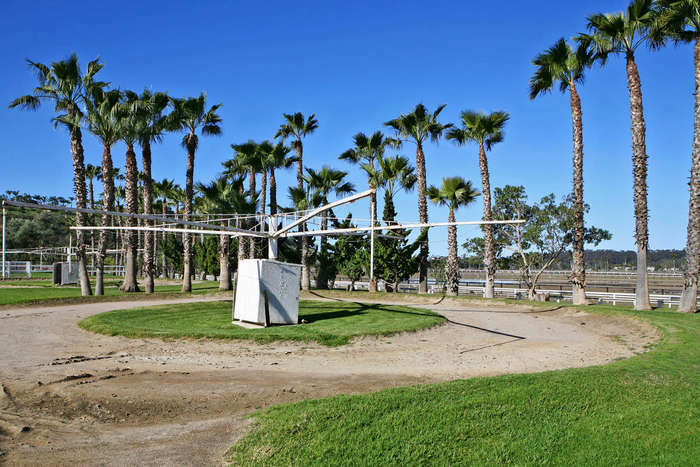 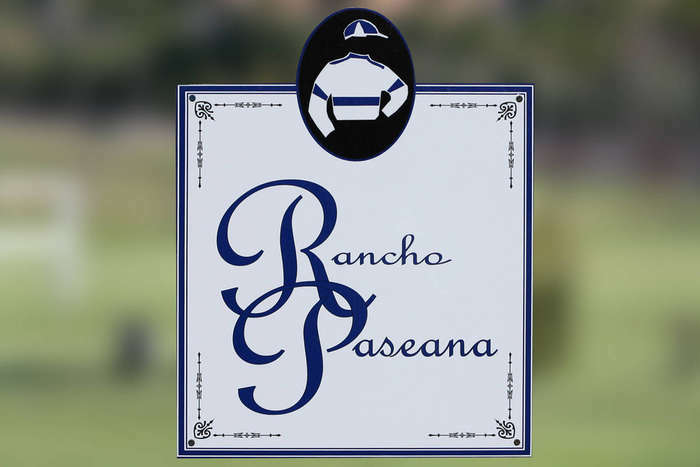 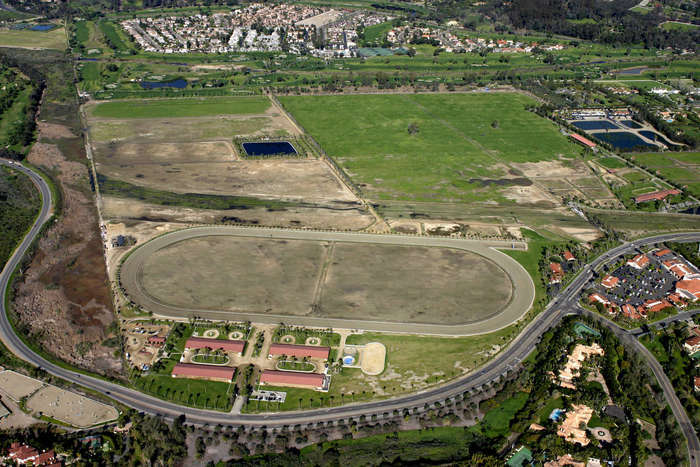 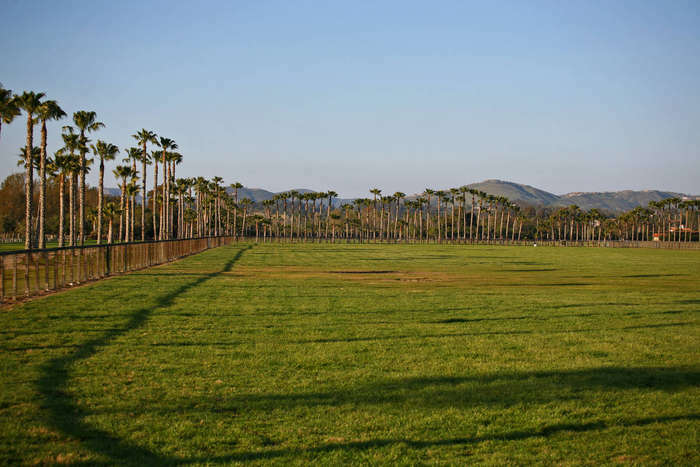 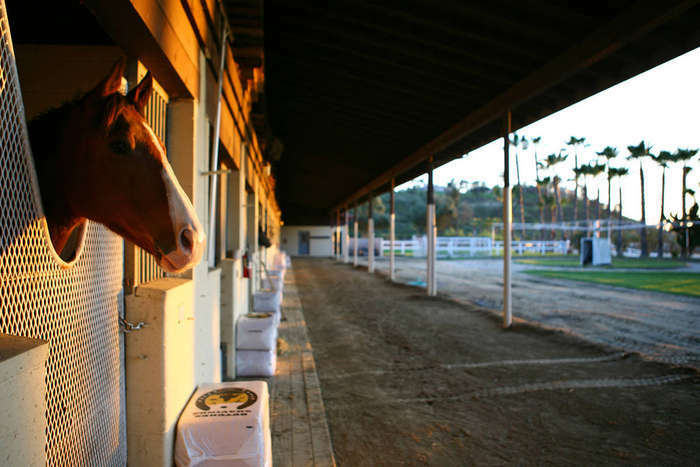 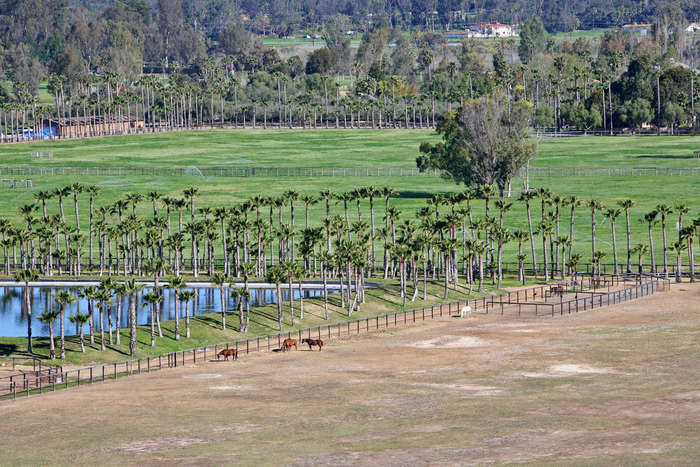 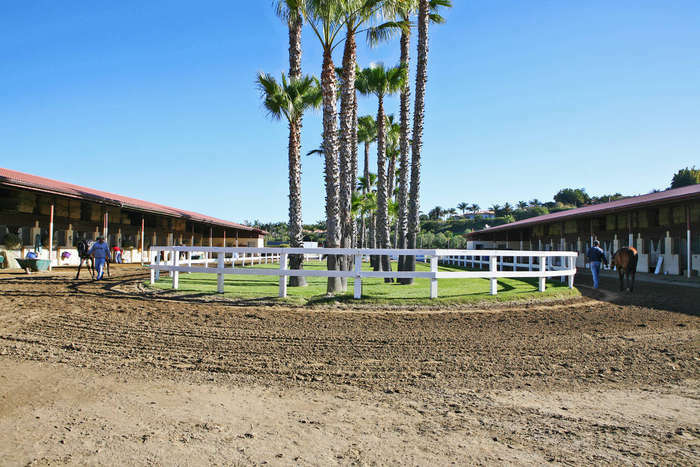 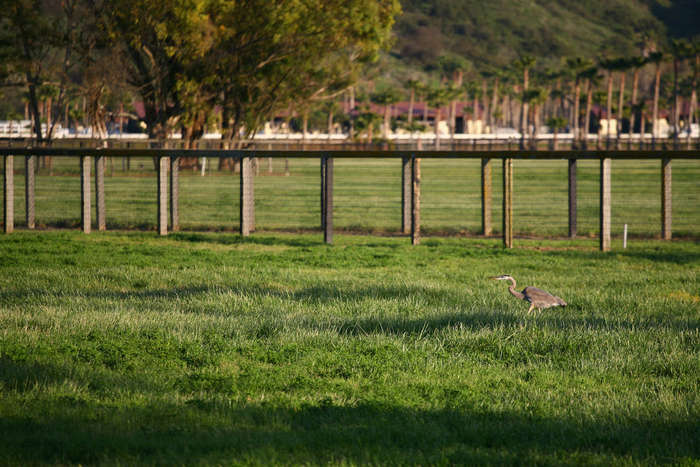 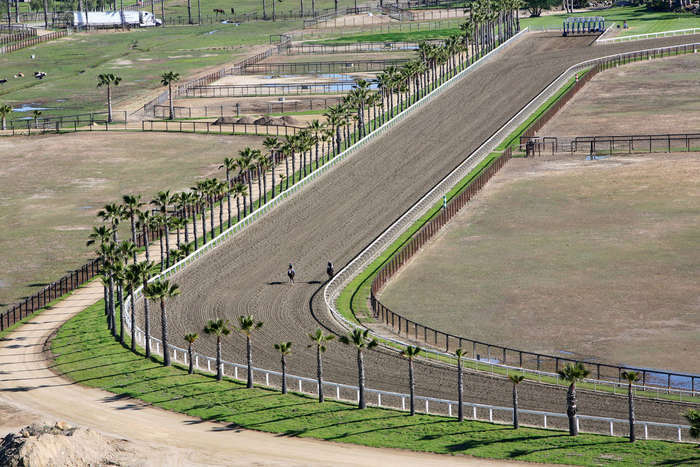 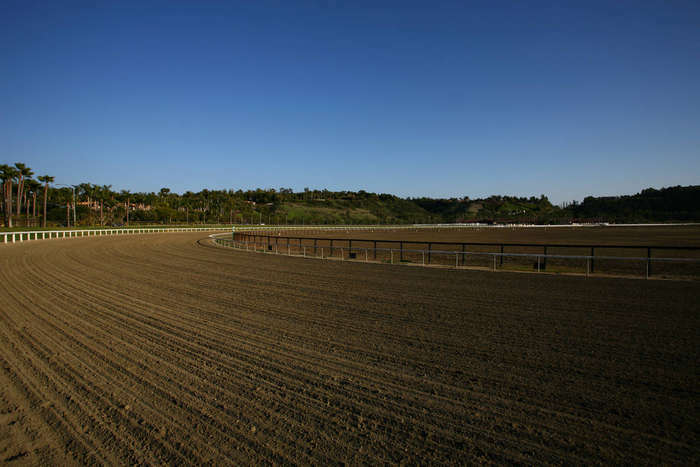 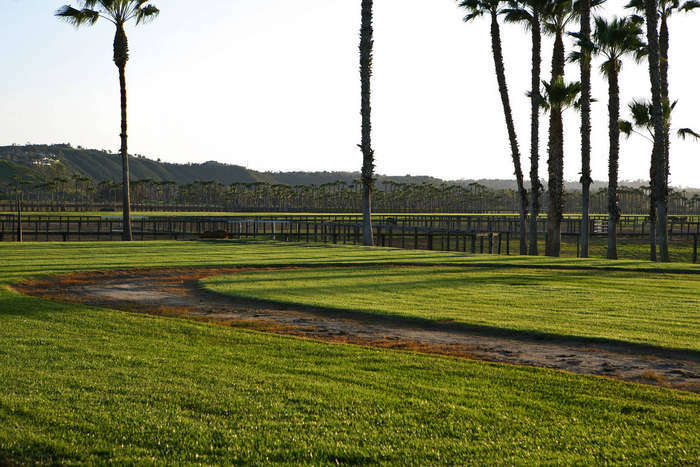 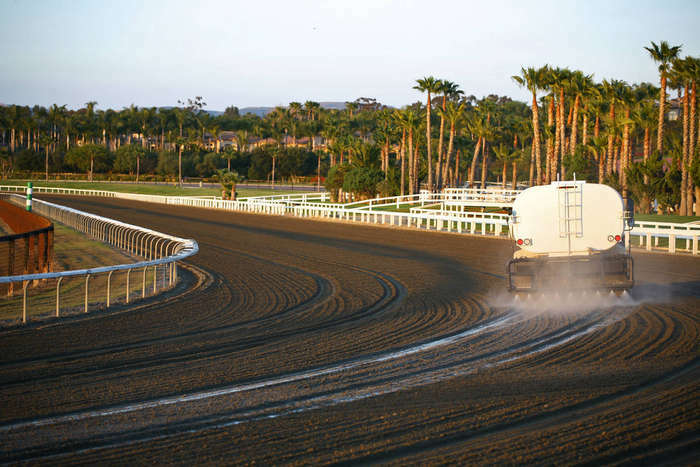 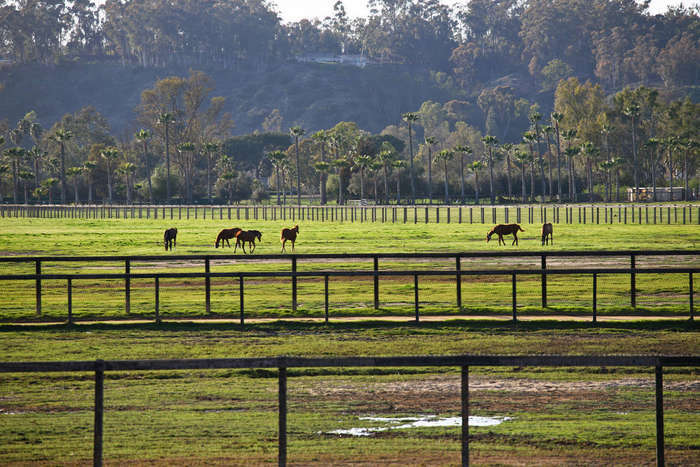 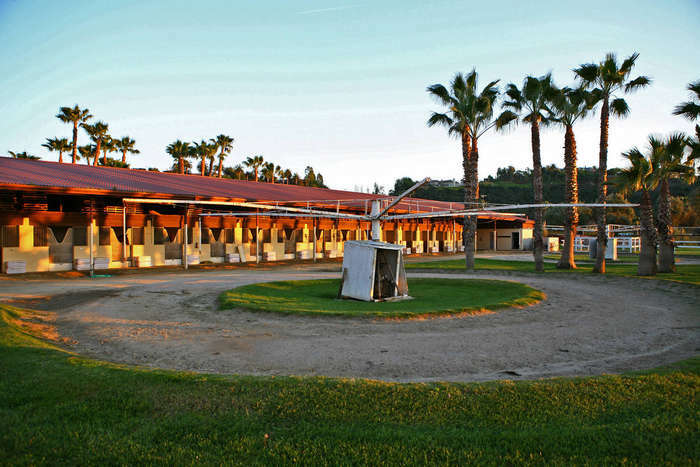 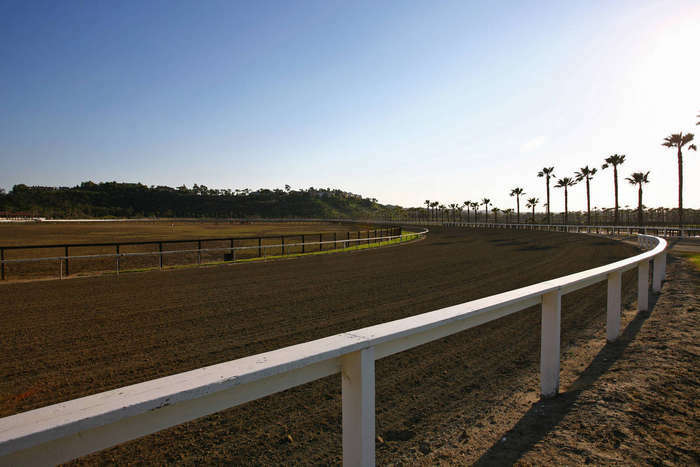 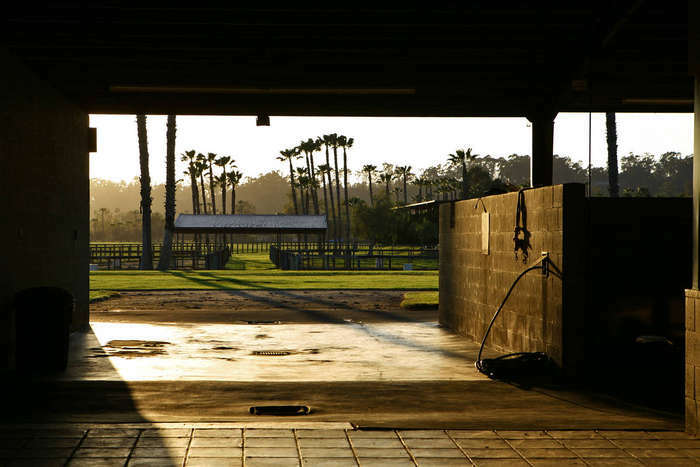 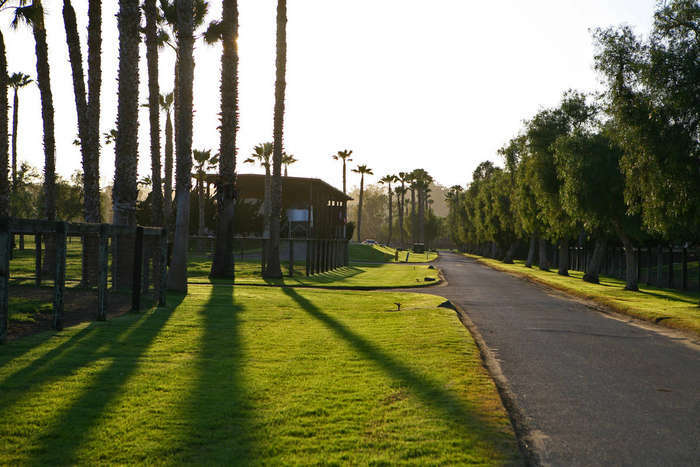 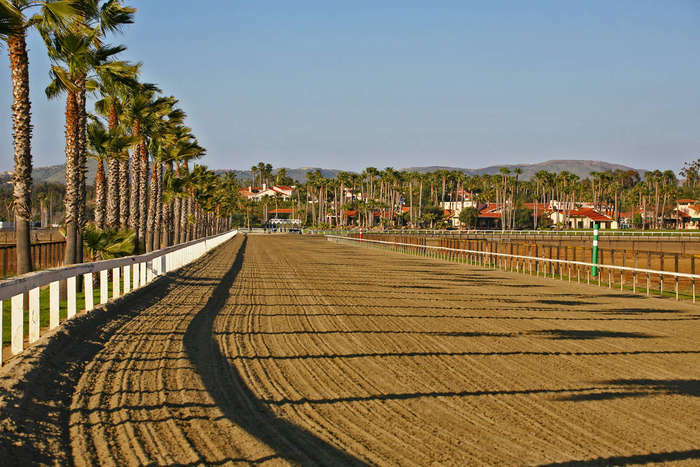 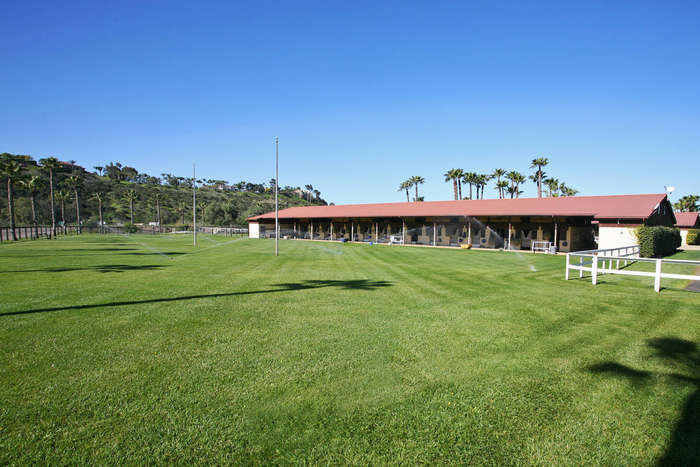 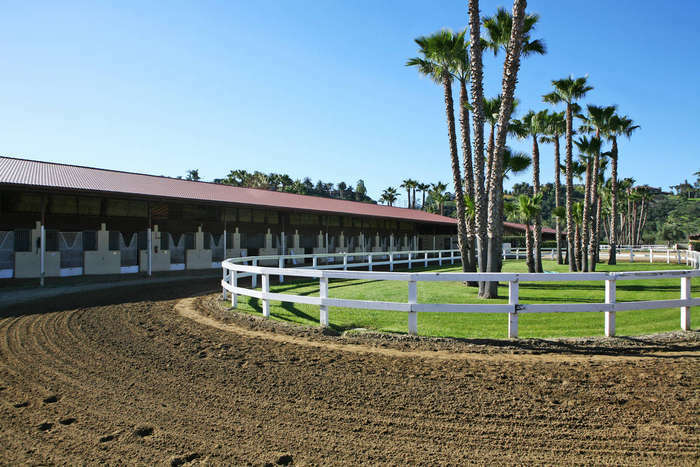 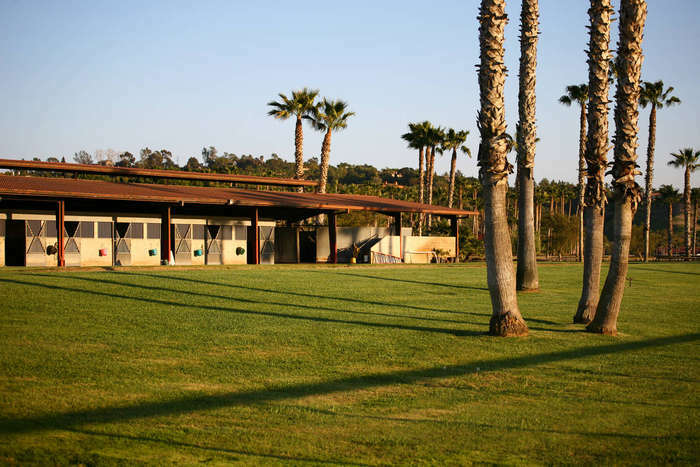 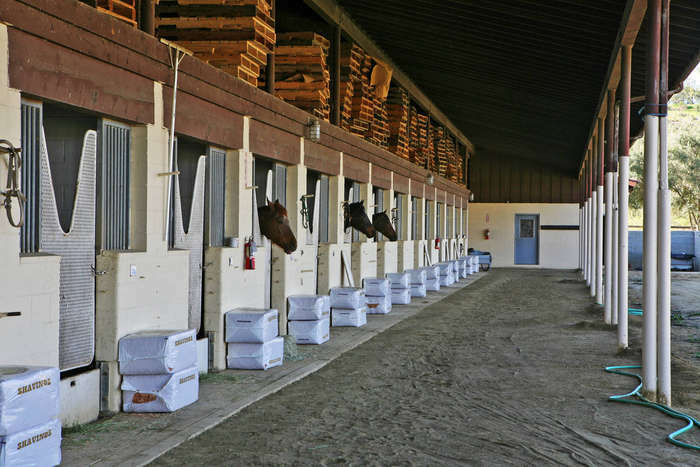 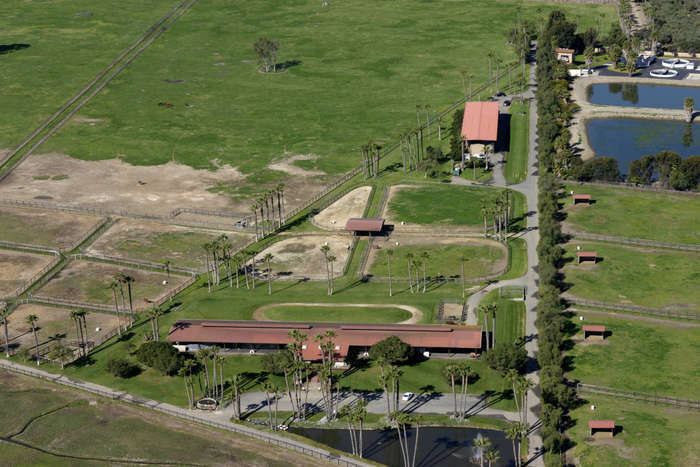 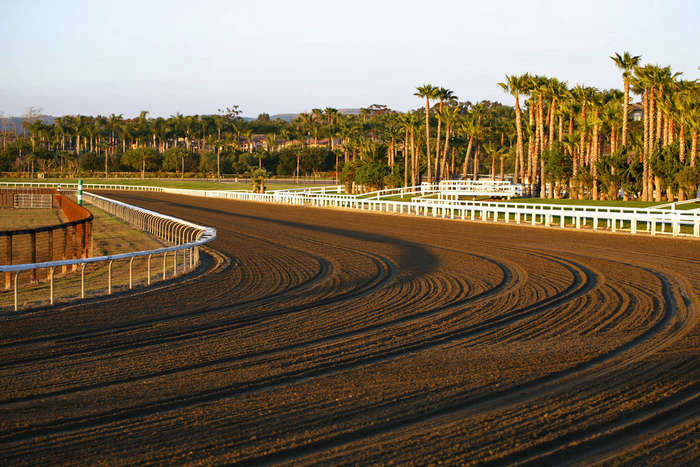 Encompassing some 229 all flat usable acres with a seasonal stream and a premium 3/4 mile race track, Rancho Paseana has become one of the finest Thoroughbred training facilities in Southern California. 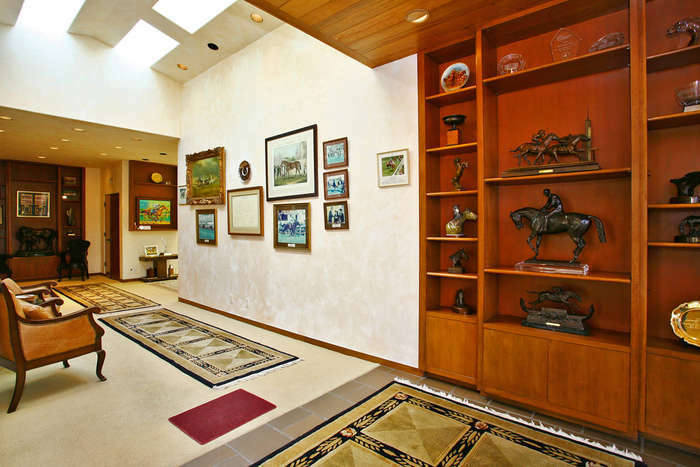 If you are thinking of Buying or Selling, Go with the Winning Team!